Hi guys! Time for another Bits and Pieces posts. 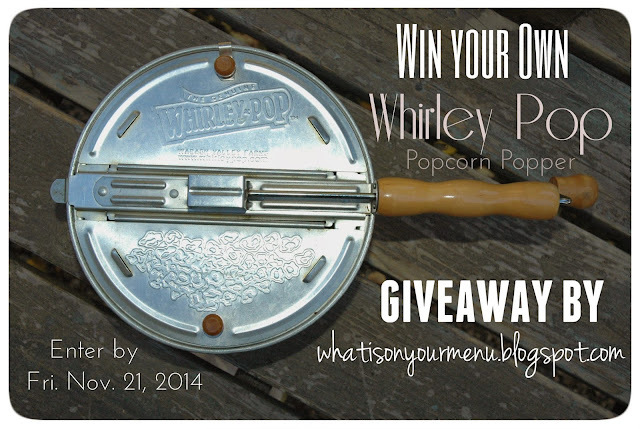 First thing...my Whirley Pop giveaway ends TONIGHT at midnight. I'll pick a winner in the morning. Don't forget to enter. If you already have a Whirley Pop, you should still enter and give one to your favorite person that doesn't have one. I used mine this week to make a double batch of kettlecorn that was INHALED in minutes by six hungry boys having a playdate. Have you started having holiday cookie exchanges with your friends yet? I went to one last night with ladies at church. 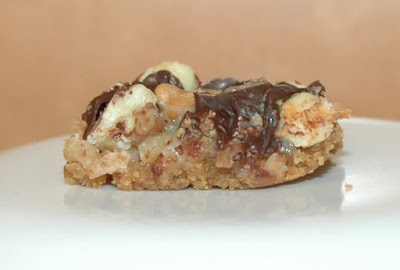 I made seven layer bars, which are always a favorite. This week I've done a bit of baking, kind of just using whatever I have in my cupboards and freezer. I had some coconut and random baking chips and nuts to use up, so besides making seven layer bars I also made sweet and salty granola. 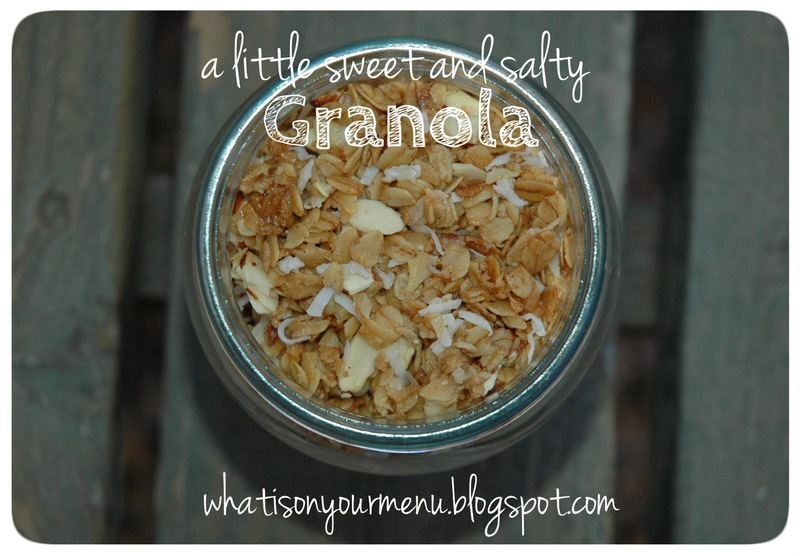 I've been eating it for breakfast every morning on vanilla yogurt. It's super yummy! I cleaned my oven yesterday and boy was it stinky! I made a double batch of banana bread to make my house smell a little better and to feed the kiddos a snack after school. And I got to use up the mashed bananas that I've had stashed in the freezer. 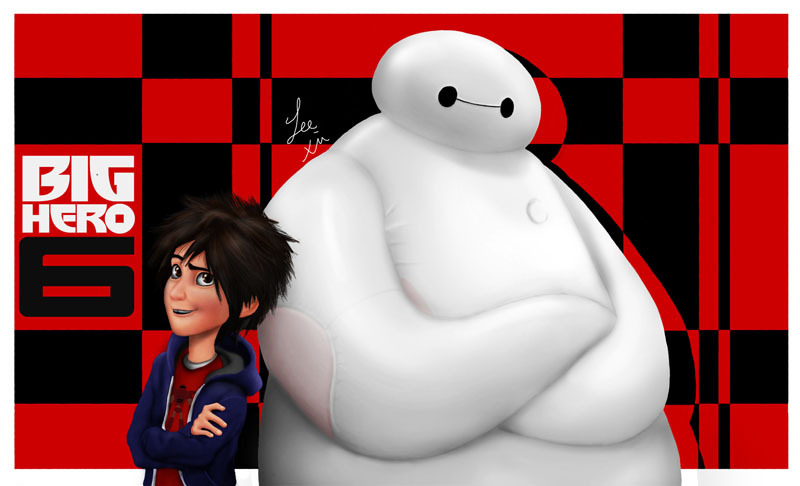 I took my kids to see Big Hero 6 last week. I was really surprised that I liked it so much. I thought it was cute. Have you seen it? Did you notice my favorite Thanksgiving recipe pictures with links on my sidebar?